Throughout our girl’s first year, I took monthly photos of her in her crib next to a stuffed animal. (Usually her cute monkey or hilarious goat because they are my favorites.) 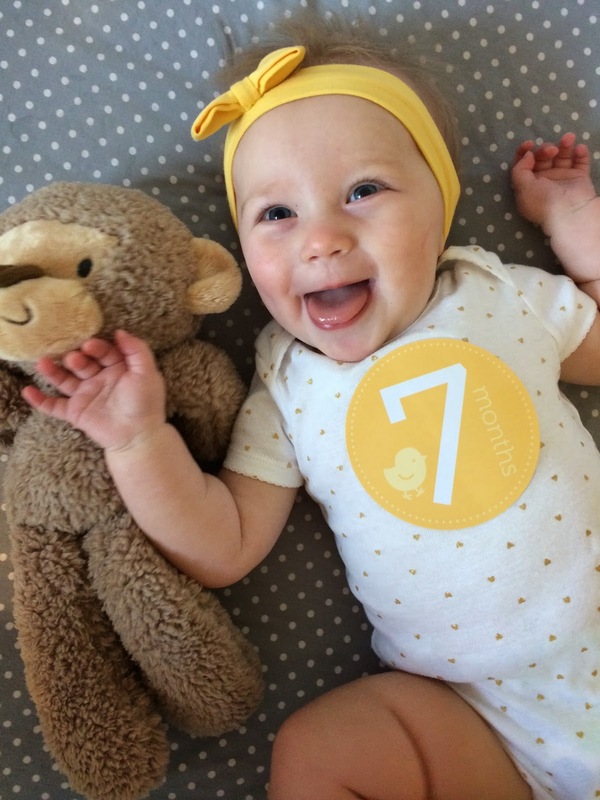 It was a fun way to document her growth and watch her little personality emerging over the months. I knew I wanted to compile these eventually, but I couldn’t decide exactly how. (Indecisiveness is a terrible trait to possess). 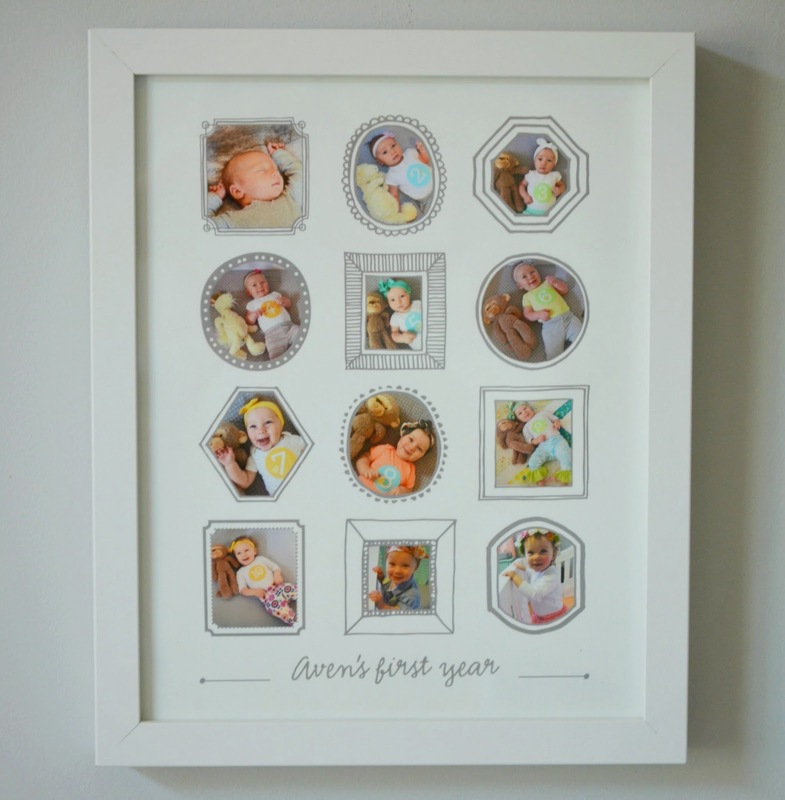 Once I saw this sweet little Framed Months print from Minted, I knew it was the perfect way to showcase her first year. There are twelve frames, so even if you don’t take “official” monthly photos, you could just pick a favorite to represent each month of the year. I love how each frame is sweetly drawn and different from the others. I am thrilled with how this turned out. If you decide to get this print, I would recommend at least an 11×14. I ordered mine in the 8×10 size and I think it would be even better a little larger so you can really appreciate the detail of each individual photo even from a distance. If you like what you see, Minted currently has a 20% off sale on their Foil-Pressed line (use code SPRINGFOIL through 4/27/15). Just go ahead and try to pick a favorite. I received these products for review as part of the Savvy Sassy Moms Product Scout program. All opinions are my own. Love the prints you picked! That 12 month collage is perfection! Aven is such a cutie pie! That first year collage is adorable!!! 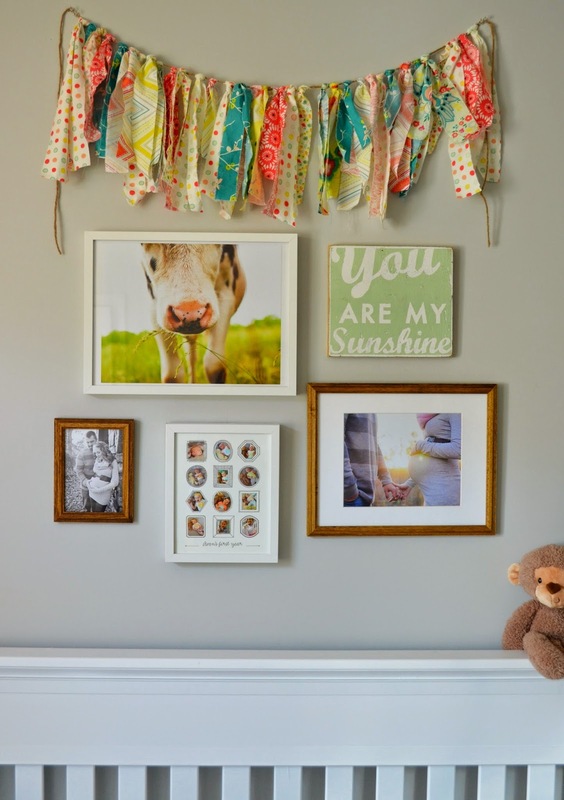 The perfect addition to the wall above her crib! Thanks Mamas! 🙂 I am loving it there too.